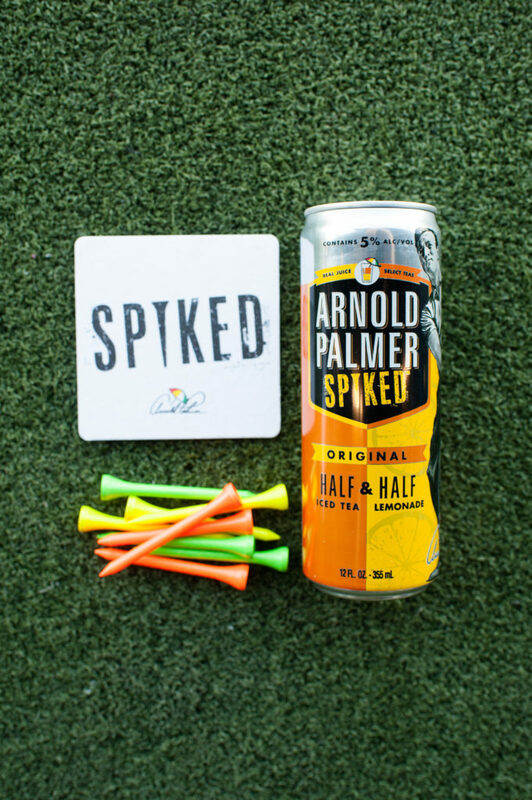 Last month I had the pleasure of being invited to the Arnold Palmer Spiked launch event, which was held at Top Golf here in Orlando. 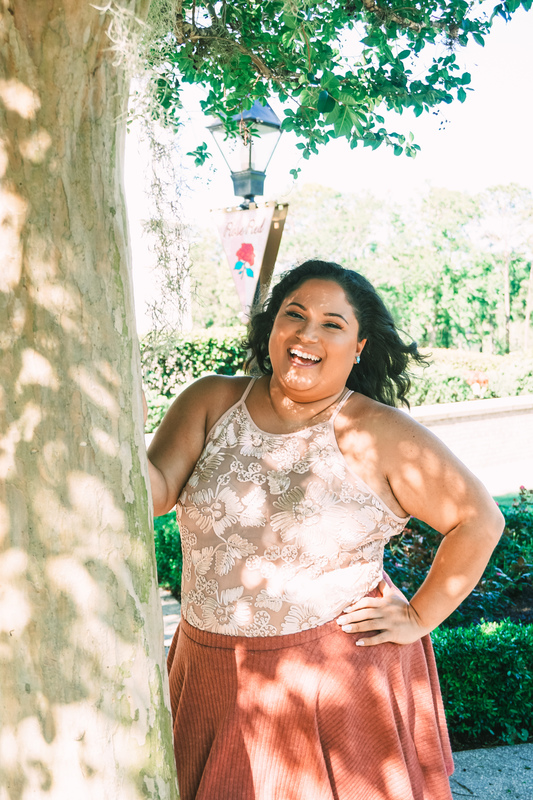 I was beyond excited when I got the invite because A. I have only been in Orlando a few months and B. I had been dying to go to Top Golf, so it was a win win! 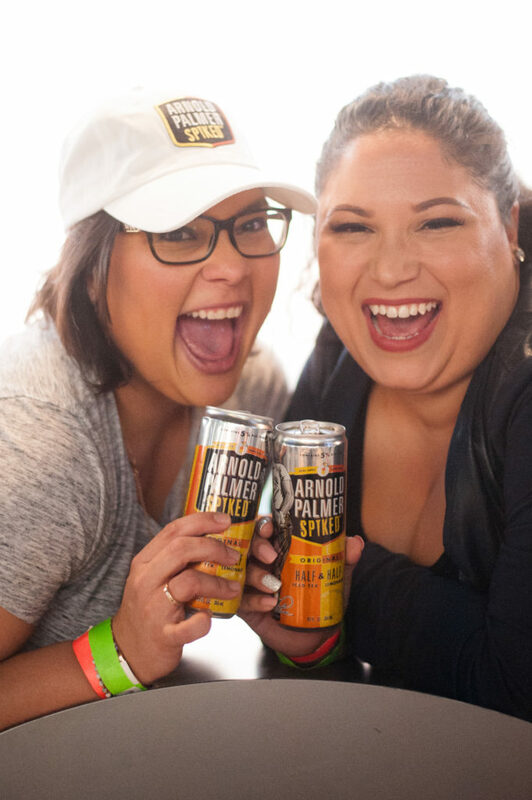 A group of us where invited to the event to try out the new Arnold Palmer Spiked, an adult twist on the original Arnold Palmer we all love! 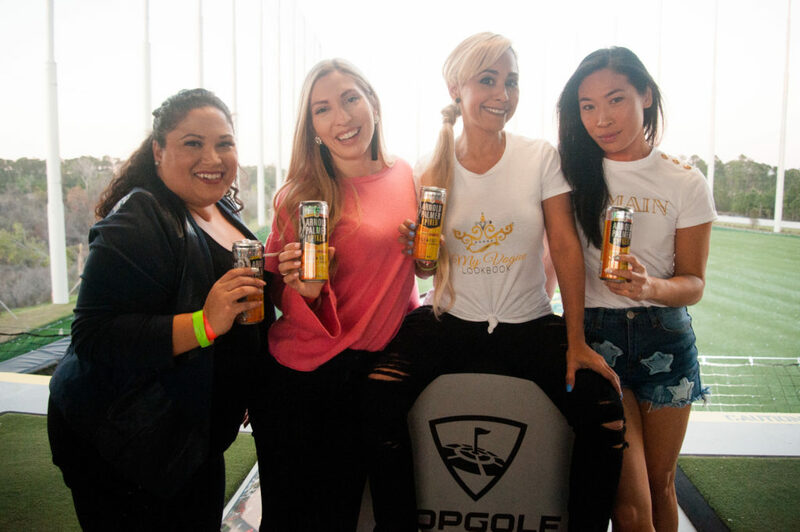 These are perfect for a day on the golf course, they are so delicious, refreshing and the alcohol taste is not too strong, so you won’t get buzzed to quickly. 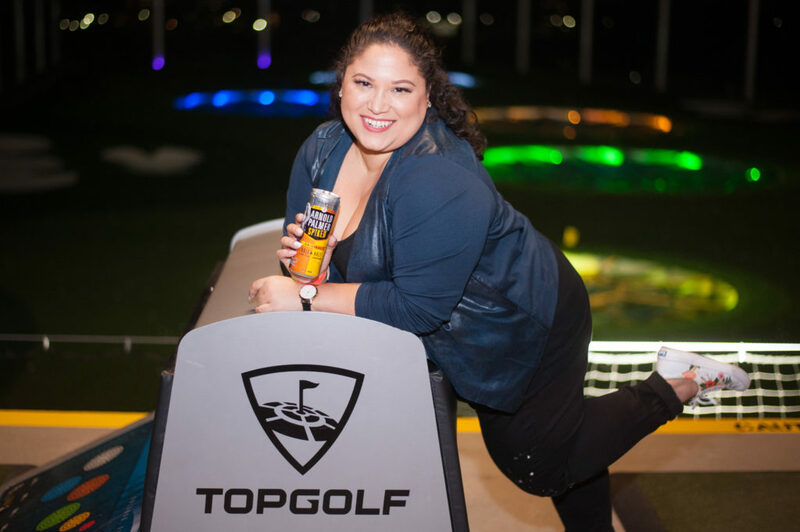 The best part of the night was getting to experience Top Golf Orlando for the first time. If you haven’t heard of it before, Top Golf Orlando is high tech golf range, which allows you to play different kinds of games. 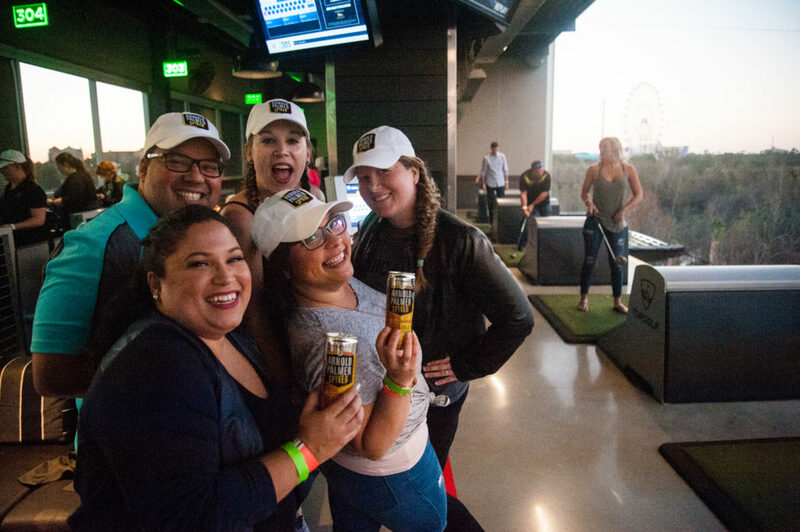 Think of bowling and golf combined and you have Top Golf! In their signature game, players score points by hitting balls (assigned using their microchip technology) into any target. The more accurate your shot and the farther the distance, the more points you earn. The microchip technology knows what target you hit, therefore assigning you the corresponding points. Other games include, Top Scramble, Quick 9, Top Chip and more. 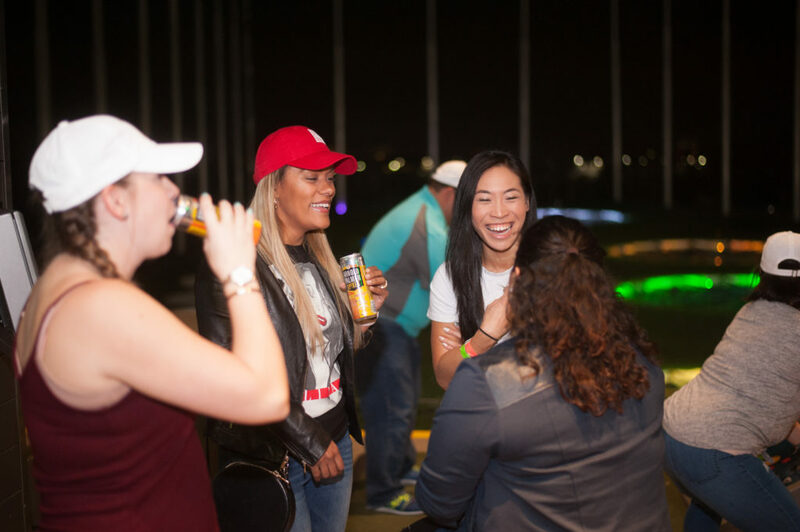 Whether you are looking for an active Sunday Funday, a different type of date night, or an outing with the family make sure to check out Top Golf for a fun time, best part is you don’t have to be a pro to enjoy it, evident by the picture of the golf instructor showing me how to properly hold the club!